How to Grow Pineapple Express Pot Plants? Although rare, it is aneasy to growplant that is known for its high yield and awe-inspiring high! 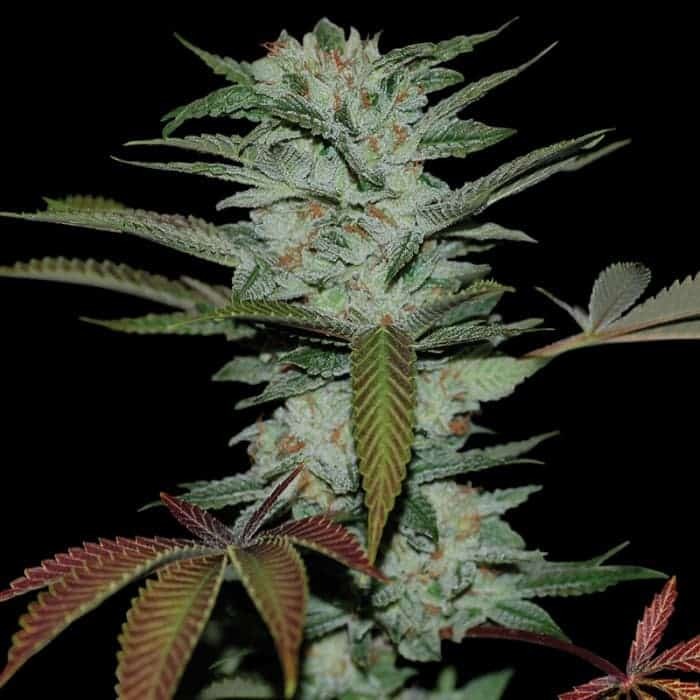 It has a flowering period that lasts for more than eight weeks but doesn’t fall short of enthusiasm as it is one of those weed strains that yield pretty high after maturity.Pineapple Express thrives in a climate where the temperature hovers around the range of 70 and 85 degrees Fahrenheit. Pineapple Express is recommended to begrown indoors to protect from strong gusts of wind. It also ensures that the flowering rate of the plants also increases two to three folds. 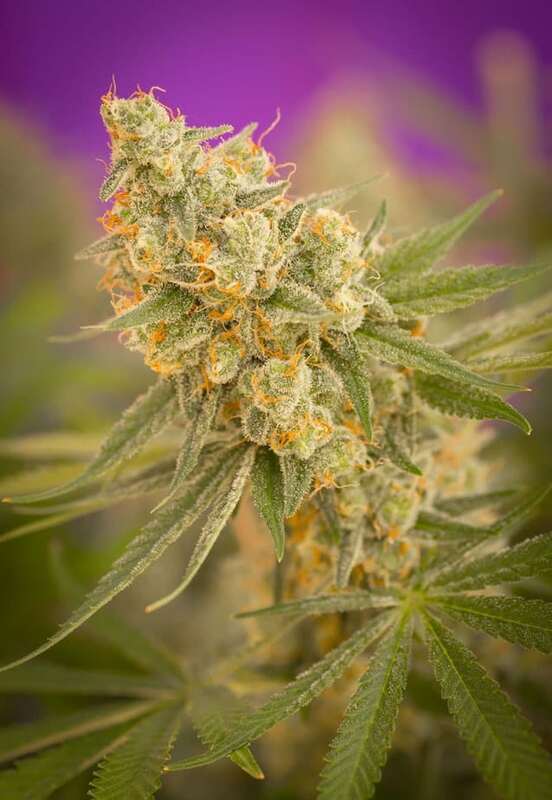 The flowers are heavily covered with trichomes with glisteningbeads of liquid, a direct indication of its potency. The shape of the bud depends directly on the phenotype of the plant. The buds upon full maturity,appears to be either elongated or short. 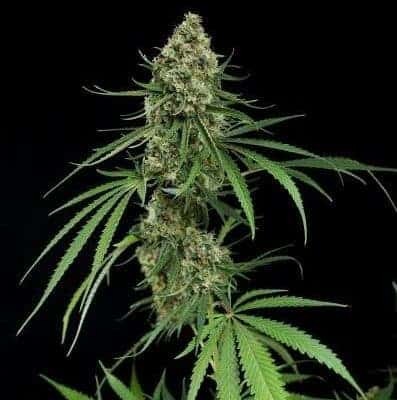 It is recommended to keep feeding the plant with silica-rich nutrients to keep the stems sturdy and healthy, a necessity to provide support to themassive buds. It is essential to keep the plants in open space where there is a constant supply of fresh air. In case of indoor growing, experts recommend keeping carbon filters and powerful exhaust mechanisms in place to keep the strong odor away. It is essential to shock the plants by exposing them to sudden changes in temperatures to ensure that upon full maturity the plant has flashes of red amidst the deep green leaves.It is advised to keep the plants adequately topped and pruned to ensure a well-rounded bushy growth. The pineapple aroma of this strain is one of the reasons for its popularity and can be distinctly noticedin tight settings. It also boasts of some earthy notes that are noticeable in the lower tones of the aroma. When it comes to flavor, it has hints of cedar and pine coupled with tropical vibe.Upon inhalation, the smoke tastes like a mix of fresh mangoes and pineapples and upon exhaling it leaves a sweet taste that tends to linger on your tongue for a long time.